Hulk will be vying for the 40,000-dollar top prize. 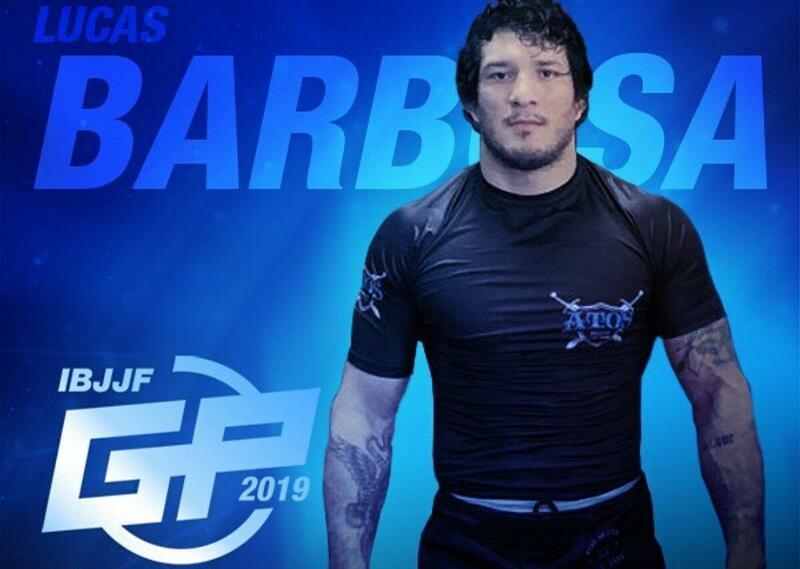 Another spot has been filled for the IBJJF’s heavyweight GP slated to take place Aug. 24 in Las Vegas. Following Marcus Buchecha and Gordon Ryan, this time it’s Lucas Hulk. He will win 40,000 dollars if he’s the last man standing, or a still sweet 10,000 if he falls in the final. The tourney’s format lets eight athletes loose in two brackets, and losing one match means you’re out. Check back for more info as we learn more.